Contact us Questions, comments or concerns? 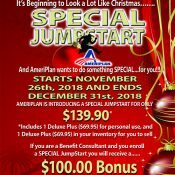 AmeriPlanUSA.com Visit our corporate website by clicking here..
And AmeriPlan wants to do something SPECIAL…for you!!! 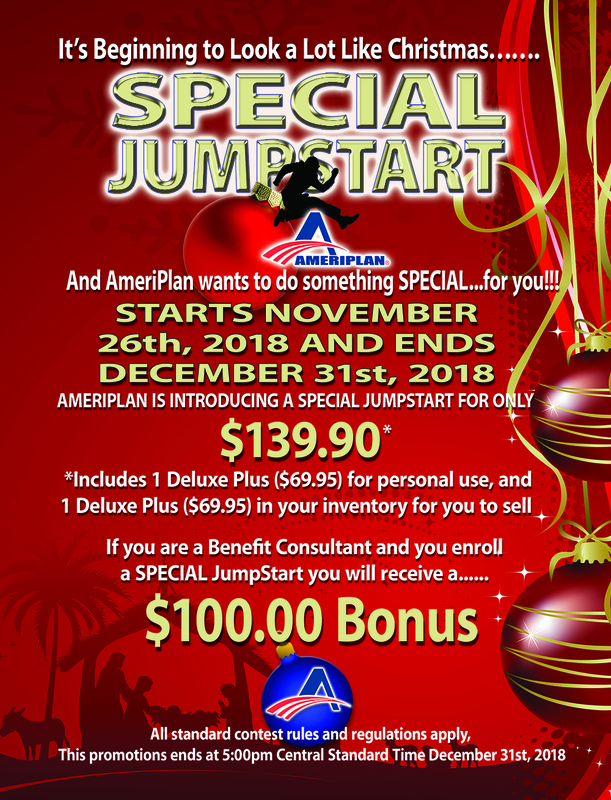 Super JumpStart Opportunity! Many, many thanks for always coming up with these innovative ideas that inspire us to keep on going and growing. Upcoming Join the Team AmeriPlan Meeting in Detroit, MI! Robert Gaj on SPECIAL SPECIAL Announcement! EXTENDED!